Join us at Fellowship Dallas this Easter for a special service as we celebrate the resurrection of Christ and worship Him together. 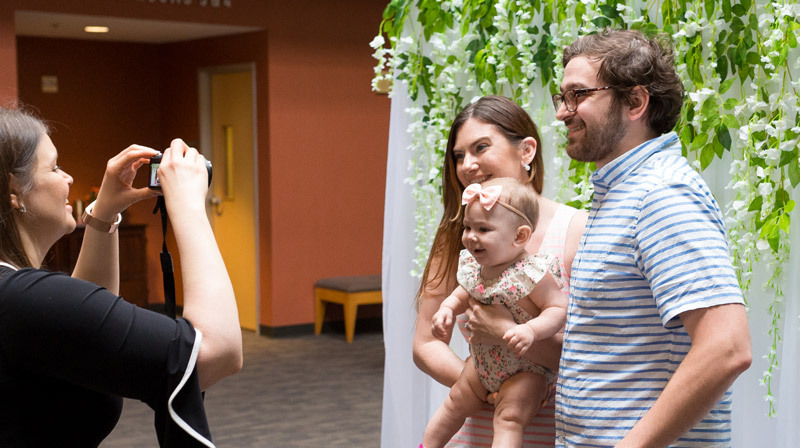 You’ll experience engaging worship music, an encouraging message of hope, special programming for your kids, plus family photo booths after the service! Good Friday is a time where we remember the sacrifice that Jesus made on the cross. This service will include acoustic worship, a short message, and communion. Childcare available for kids 5 and under.  Use the Park Lane entrance or the entrance off of the North Central Expressway service road to find us behind the Caruth Plaza Shopping Center.